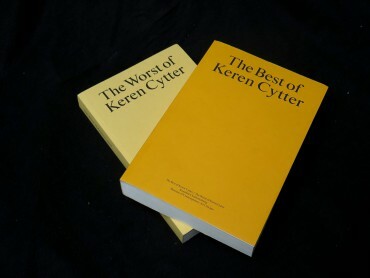 The Best of Keren Cytter/The Worst of Keren Cytter is the first comprehensive publication of the video screenplays written by Keren Cytter (born 1977). 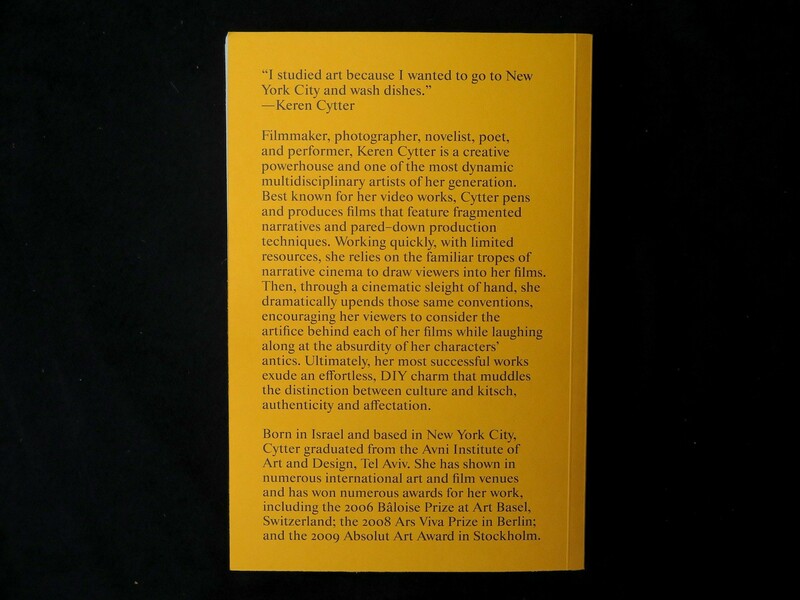 Cytter has been widely heralded for her video work, which challenges conventions of narrative cinema through its pared-down style, deliberately kitschy effects, knowing manipulation of familiar genres and fractured storylines. For her exhibition at the Museum of Contemporary Art Chicago, the artist invited the exhibition's two curators, Jacob Fabricius and Naomi Beckwith, to read and categorize transcripts of the entire body of her video work. 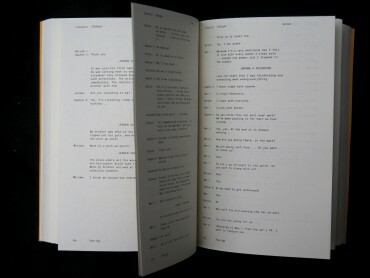 The curators then debated the merits of every screenplay, dividing them into the "best" or "worst" of Cytter's work. 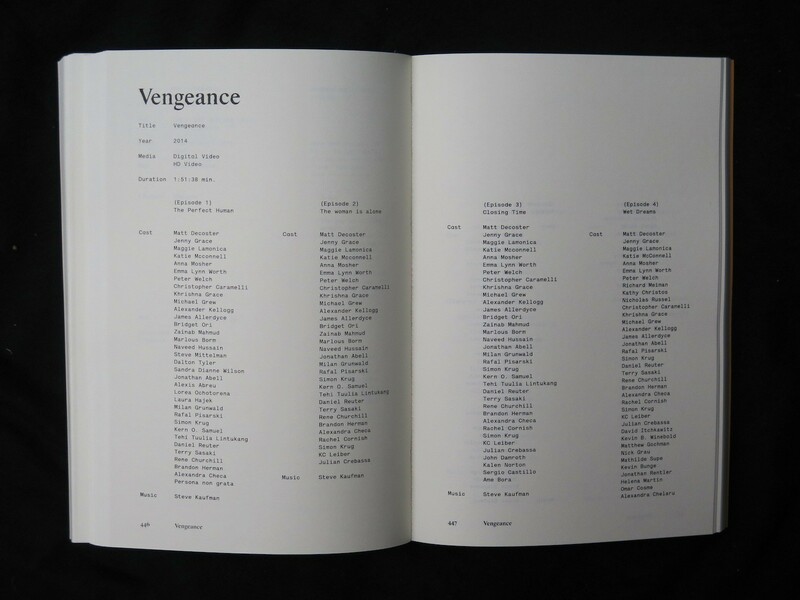 This two-volume publication anthologizes all of Cytter's screenplays and includes short essays by the two curators.